To those thirsty readers, we say welcome to Wine Enthusiast’s Top 100 Best Buys of 2016. We’ve selected our favorite budget-friendly gems from 17 countries and more than 30 grape varieties to create the most diverse, exciting and accessible shopping list around. 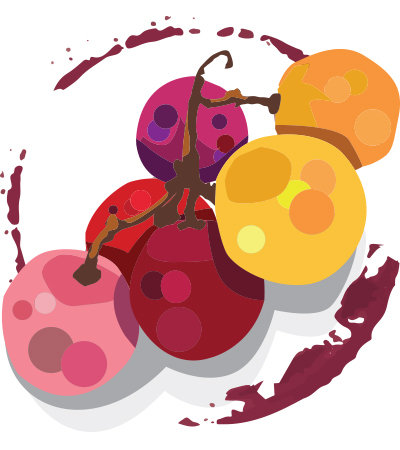 For those new to wine or simply looking to step out of their comfort zone, this list can provide guidance for exploring different wine styles, varieties or regions without breaking the bank. For a wine to qualify, it must be priced at $15 or less and meet a certain quality-to-price ratio. Of the more than 21,000 wines reviewed this past year, fewer than 1,400 were awarded the Best Buy designation. From there, we narrowed it down to an elite list of the top 100, including the most enticing, buzzworthy, obtainable and, most important, affordable wines available today.